Wow, can you believe we are already in February 2019, that’s just crazy right? To celebrate, we thought we’d jump on the list bandwagon and compile a few of our Top 5 Dream Build lists. 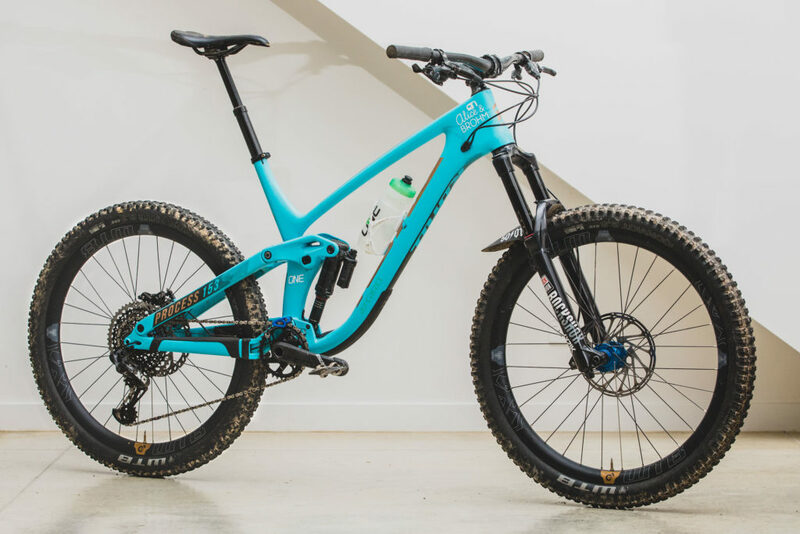 Kicking things off, we are gonna take a look at what we think were the top Process 27.5 wheeled Dream Builds of 2018. Coming in a close second has to be Chainline Bikes owner Jason first Process. 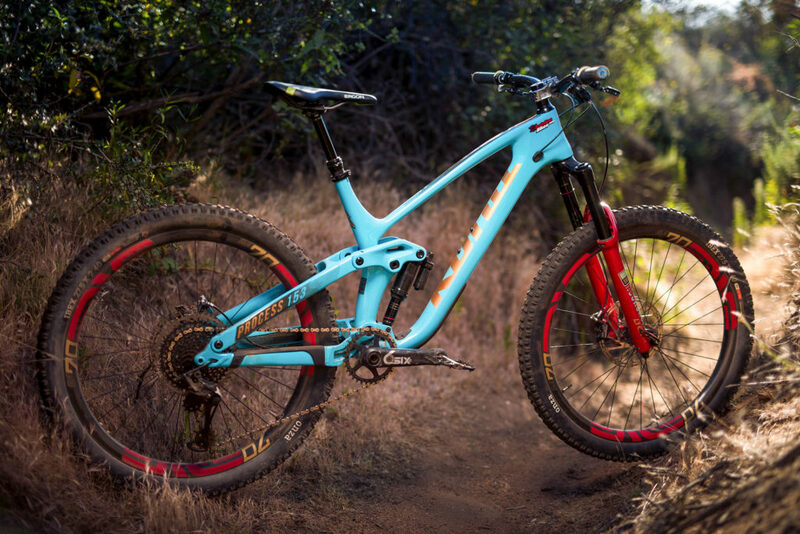 The boys at Chainline Bikes specialize in custom builds and “Katie” took that to the next level printing custom decals for the Lyriks and the ENVE hoops, the spc of the bike also left nothing to be desired. We have to give Hope credit with finding both this bike and its owner for us. It first popped up in Hope Tech’s Instagram feed, and it and its rider blew our mind. Kate Meyer absolutely shreds and her black Process CR is just dripping in Hope CNC’d sexyness. 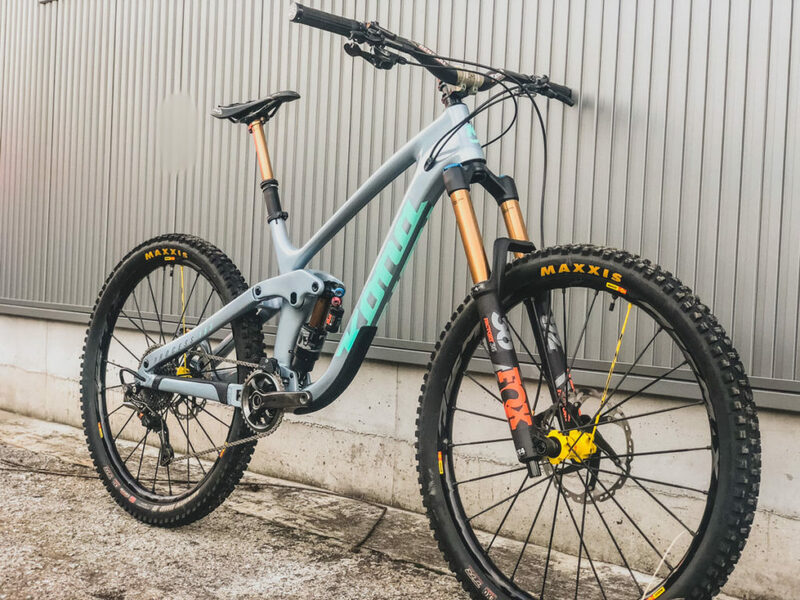 Japanese Kona rider Naoki Idegawa’s Process CR DL is the only Dream Build we’ve featured that is really two bikes in one. 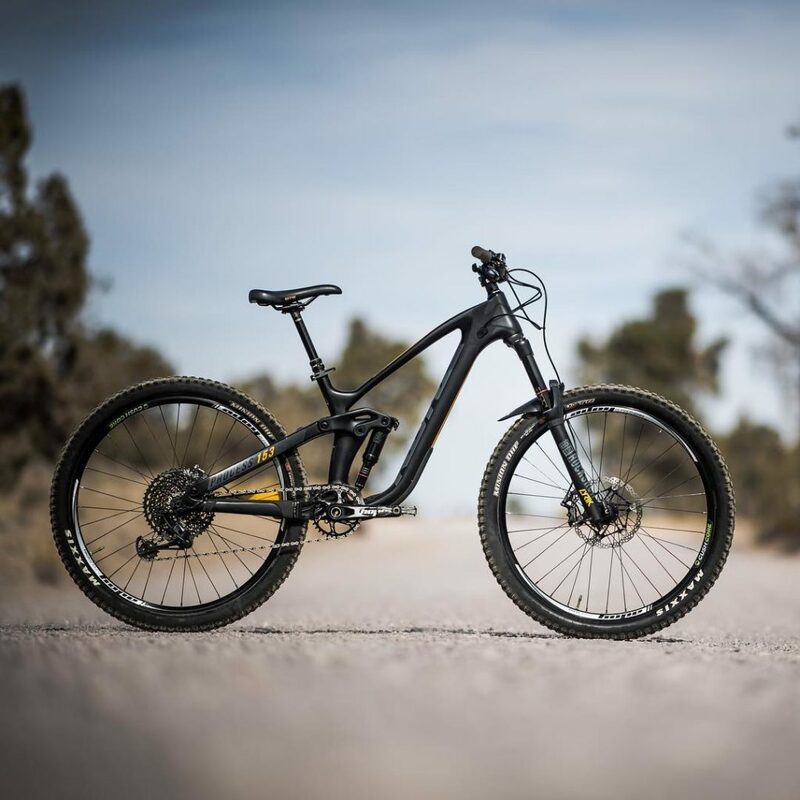 His 2019 Process CR pulls double duty as both an enduro race bike and a lightweight DH rig. The bike is well and truly dreamy in both configurations. His motivation for building the DH version? Well, some of the short courses on Japan’s DH circuit don’t really warrant a full DH bike so Naoki transforms his Process to DH mode for the occasional race. 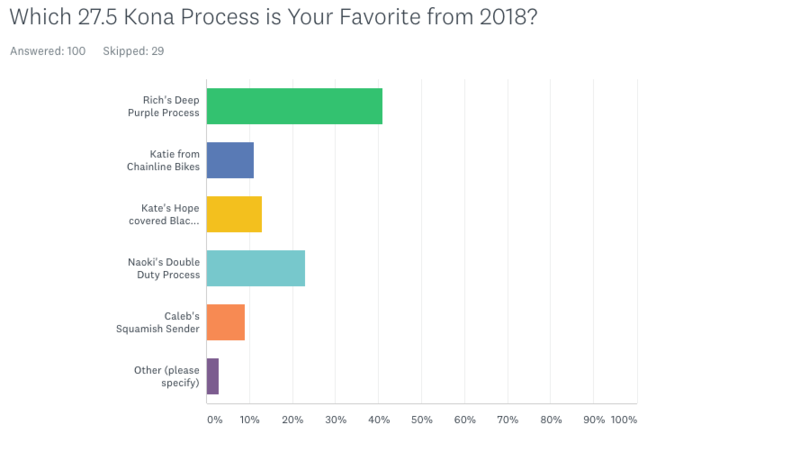 And probably the most stock bike in this top five list is Caleb’s 2018 Process CR DL. The Pacific Northwest mountain biking mecca of Squamish, BC played the backdrop while Kona marketing coordinator Caleb Smith built up his Process 153. 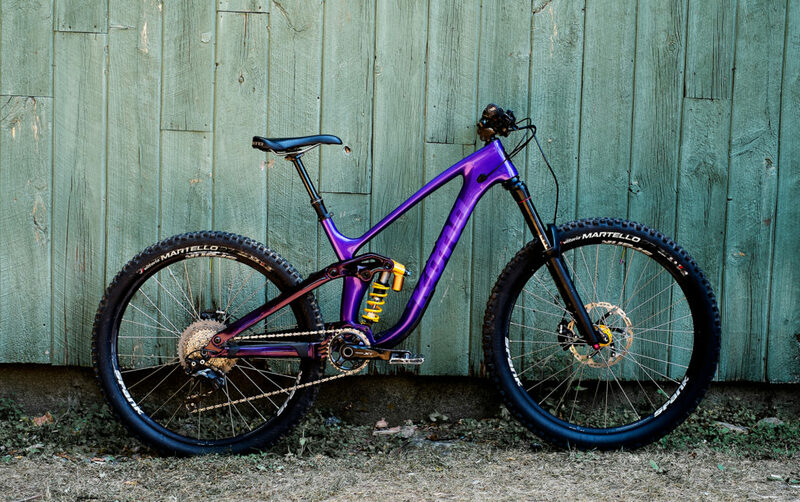 Usually one to swap parts around quickly, this bike evolved more slowly as the stock build more than satisfied Caleb’s desires while living at the head of Howe Sound.